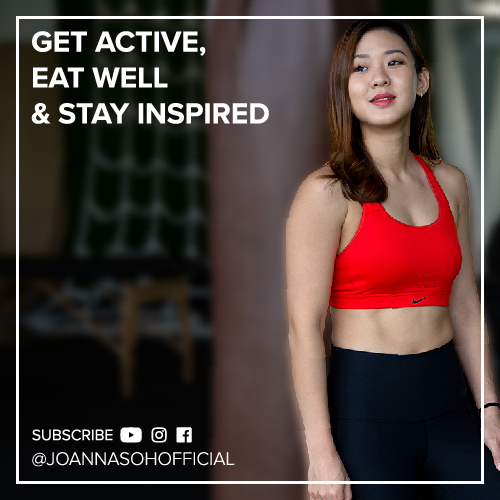 I’m going to share with you 3 of my all time favourite Asian foods that do not require cooking. Yup, you don’t have to turn the stove on and you don’t need an oven. If you have been following my recipes, you would know that I like simple ingredients, quick dishes, but still very flavoursome and eating them, make you feel good. 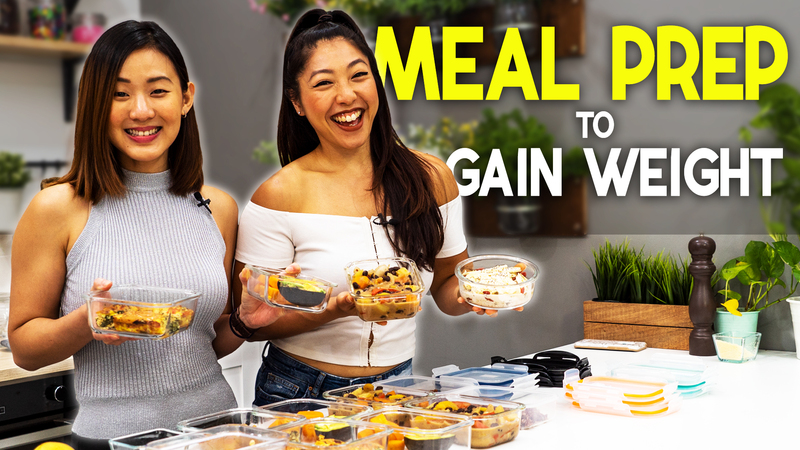 These dishes can be put together in less than 10 minutes and you can have them for breakfast, lunch, dinner or even as a snack. They are light, delicious, healthy and oh they are VEGAN too. So let’s start with my all time childhood favourite, Malaysian Crispy Seaweed Popiah. If you ask any of my friends, whenever I can’t decide on what I want to eat, I will always resort to having crispy seaweed popiah. It’s so fresh, crunchy, keeps me full and I feel good when eating it. I just love the taste of fresh sweet turnips combined with seaweed. It’s something I’ve eaten since young and I’m still not bored of it. I can literally have this every day. Once you have all your ingredients ready, it’s just literally putting them into the wrap and slice it up. 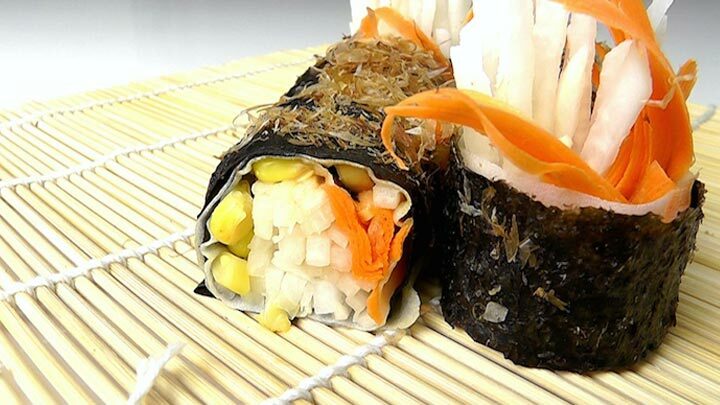 1) So on a flat surface, place a piece of seaweed and one sheet of spring roll wrap on top of the seaweed. 2) Arrange the sweet turnip, shredded carrots, a little bit of sweet corn and crushed peanuts. 3) Traditionally, they would add mayonnaise. I prefer to add a little bit spicy garlic sauce. You can choose to top it up with any sauces of your choice. 4) Then press firmly and roll it up. Use a sharp knife and cut the spring roll into 8 equally portions. Serve fresh. Every bite you take, you’ll bite into the crunchiness and sweetness of the turnips, carrots and sweet corns. Combined with the taste of seaweed, it’s just absolutely delicious. If you are not Vegan, you can also choose to add meat floss, bonito flakes, crab stick, tuna or eggs into the popiah as well. 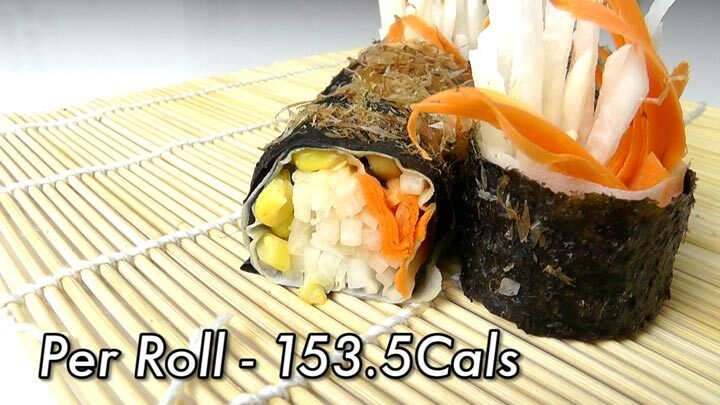 Each serving only has about 153.5Cals. It will fill you up. I love to have this especially for breakfast. This dish is best eaten fresh. You can have all the vegetables prep ahead and roll them up when ready to eat. 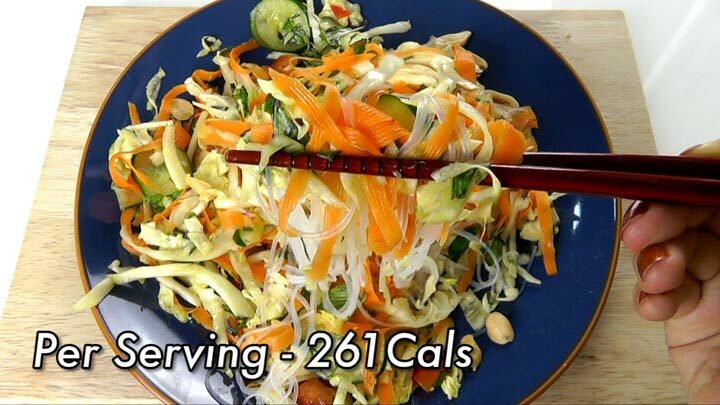 The next recipe is Cold Glass Noodle Salad. Glass noodle is probably one of my favourite noodles but it’s not commonly served. If you were to dine in a Vietnamese or Thai restaurant, you might find this dish on their menu. This is what it looks like uncooked. It’s also known as moong bean noodles . I love the silky and fine texture of the noodles. The noodles on their own don’t have a very prominent flavor, but rather, they take on the flavours of the other ingredients added to the dish. 1) Let’s start by prepping the noodles. Fill up a large bowl with boiling hot water. Then just soak the glass noodles for about 10 – 15 minutes until soft. Be sure to cover the bowl. 2) Now let’s go ahead and prep the salad dressing. 3) In a bowl, combine all the ingredients. (pause) Mix well and set aside. 5) Stir in the dressing and toss until well combined. Allow the salad mixture to sit for about 10 minutes for the vegetables to full absorb the flavours of the dressing. 6) Now let’s check on our glass noodles. Drain off the water, shake and they should be ready! 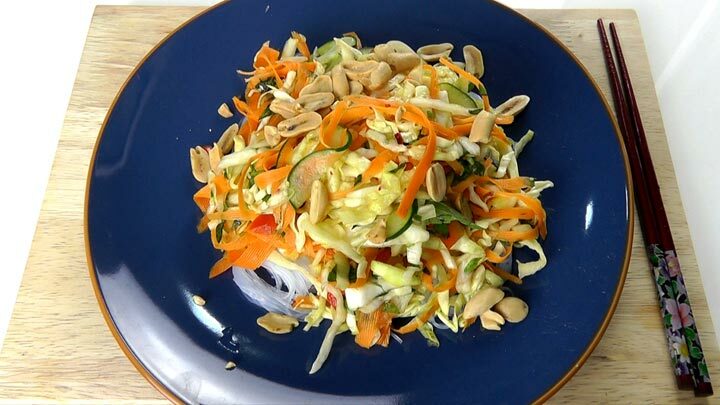 7) To serve, place the glass noodles in a bowl, then top it up with a generous amount of salad and just sprinkle with a little bit of peanuts. What I love about this dish is that you can be prep the salad mixture ahead and in fact it would taste better the next day. Make the salad in large batches and refrigerate any leftovers for up to 3 days. The vegetables will fully absorb the flavours of the herbs and dressing. To eat, just toss the salad with the glass noodles. The noodles will take on the flavours of the salad mixture and add a nice silky texture to the dish. This is a perfect work lunch. You can chill the salad mixture in the fridge at work and all you have to do is soak the glass noodles in hot water before eating. It is that simple. I like to also share and serve this as a light starter or snack without the glass noodles. And finally the easiest dish to prep, Hiyayakko as known as Japanese Chilled Tofu. 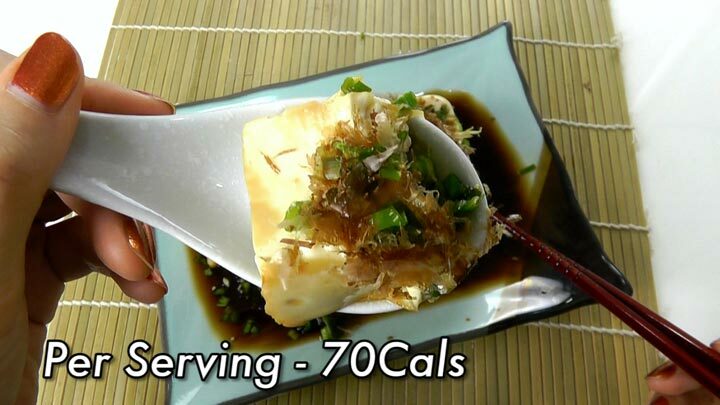 This dish is fresh and cold, and perfect for hot summer, which is pretty much 24/7 all year round in Malaysia. 1) Let’s start with the tofu. Place it on a dish and carefully cut into 6 equal slices. 2) Top it with the grated ginger and a generous amount of spring onions. 3) If you are not a Vegan, you can also choose to top it up with Bonito flakes, which is how I love to have it. 4) Finally, drizzle some soy sauce over the tofu and serve chilled. I told you it’s really quick and easy. Hiyayakko is usually served as a side dish or starter. 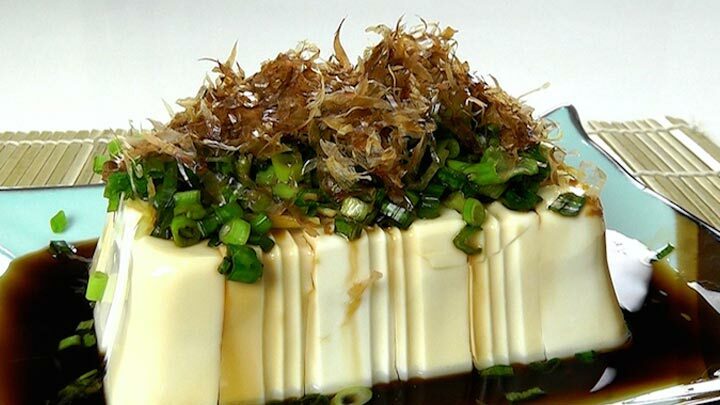 The tofu will take on the flavours of the soy sauce, ginger, spring onion and bonito flakes. It’s a really light and refreshing dish. So guys, if there are days when you just don’t feel like “cooking”, make these 3 Asian Vegan dishes. They are so fast and easy and taste absolutely yummy. I can assure you, you’ll feel good eating them.